David is a poet and Writer in Residence at The Bethlem Gallery. His collection ‘Elephants (Fragile)‘ published by Cinnamon Press is out in Feb 2018. 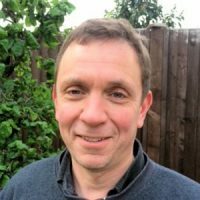 He is also a mental health service user and Patient Director of the Sussex MSK (musculoskeletal) Partnership. 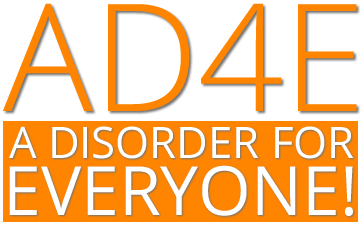 See Eventbrite page for most up-to-date 'A Disorder For Everyone' event details.